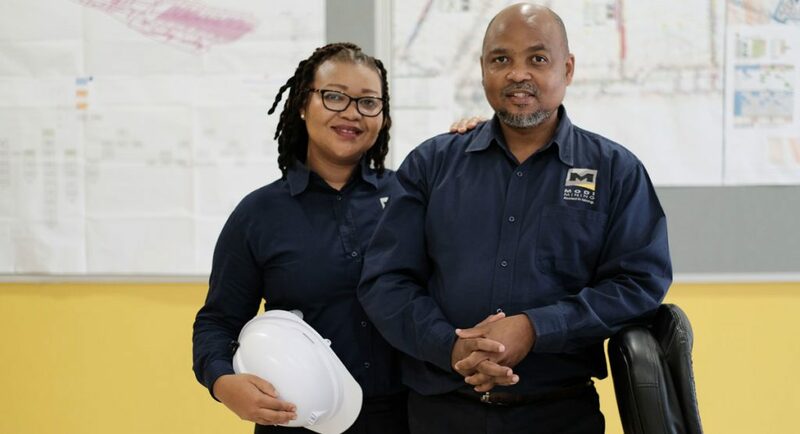 South Africa’s premier annual entrepreneurial platform, Entrepreneur of the Year® competition sponsored by Sanlam and BUSINESS/PARTNERS, has named mining engineer, Samuel Molefi, and his entrepreneurial wife and business partner, Motlapele Molefi, as this year’s overall competition winners at the awards ceremony held in Johannesburg this morning. 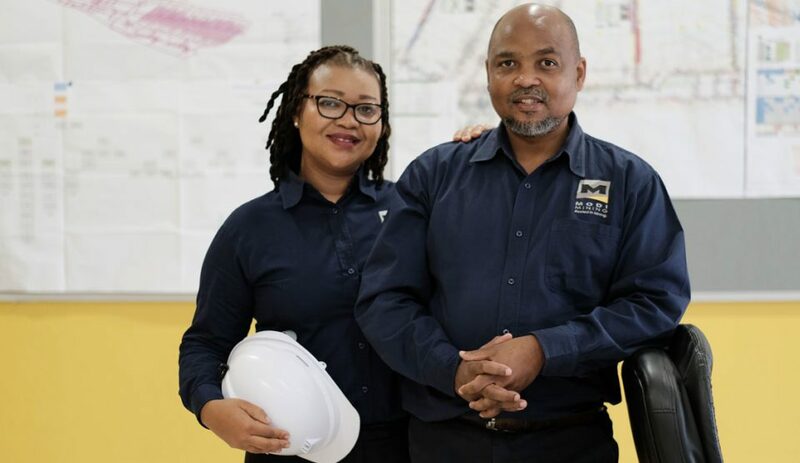 Samuel and Motlapele are the founders and owners of Modi Mining CC, a successful mining services and supplier company that provides clients with contract mining; sweepings and vamping; underground construction; rail installations; services pipes installations; power cable suspension; box front installations among others. 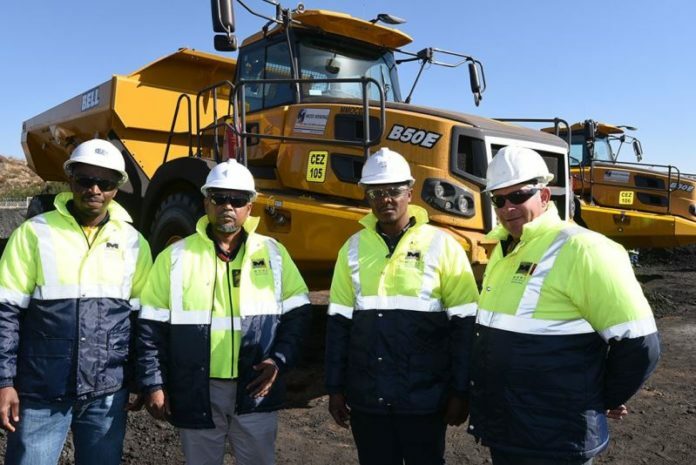 Built on the integration of the Molefis’ extensive experience in the mining and explosives sector, the business comprises of well-proven machines and highly motivated staff who are target driven and have an understanding of the business’ vision and mission. 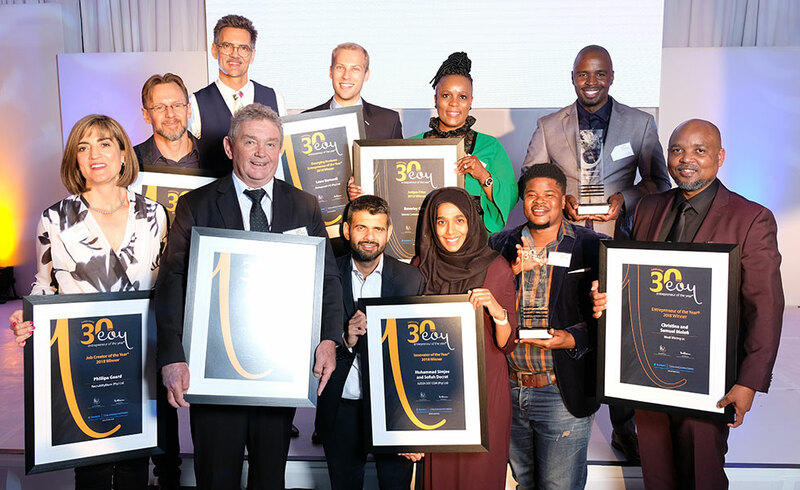 The judges were particularly impressed by the business’ ability to achieve an average growth rate of over 30% per annum since starting operations in 2011, despite operating within an industry that continues to face high levels of volatility. When asked how they’ve been able to achieve this high level of growth during such challenging times, Samuel says it comes down to understanding the industry and clients. 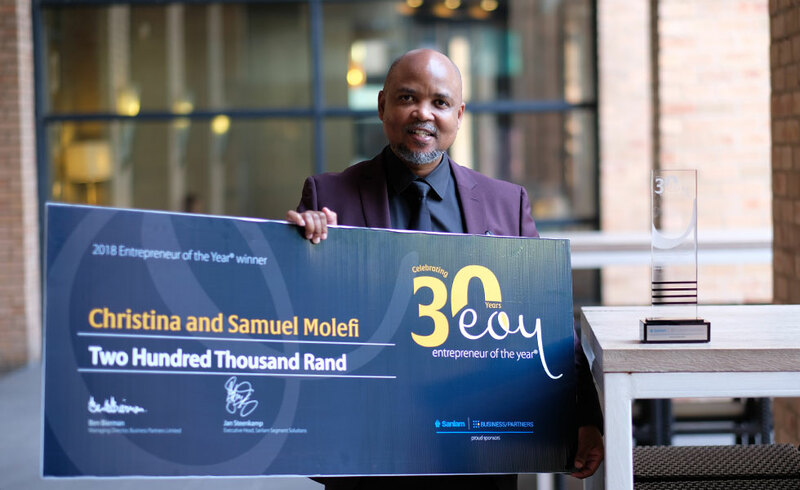 On being named this year’s Entrepreneurs of the Year®, Samuel and Motlapele say that they are honoured and feel motivated to continue their entrepreneurial journey. “Being awarded the highly-esteemed title of Entrepreneur of the Year® confirms that we are on track to realising our overall business objective, which is to be the supplier of choice to the mining industry,” says Samuel.